Wipe off the monstrous grin of the “Heaven Smile” terrorist organization, and exterminate enemies with a syndicate of seven deadly assassins, each with their own exclusive abilities. Who will cross your path in this fatal plot? 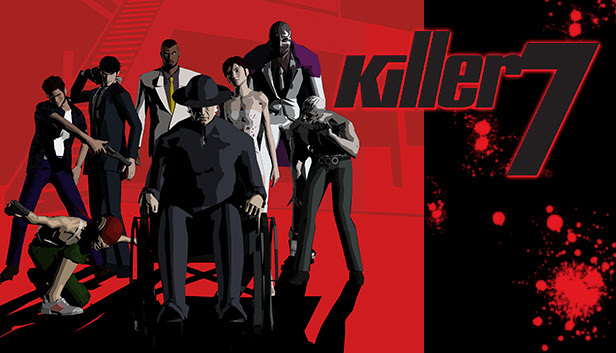 Find out now in killer7, ready for play on Steam.